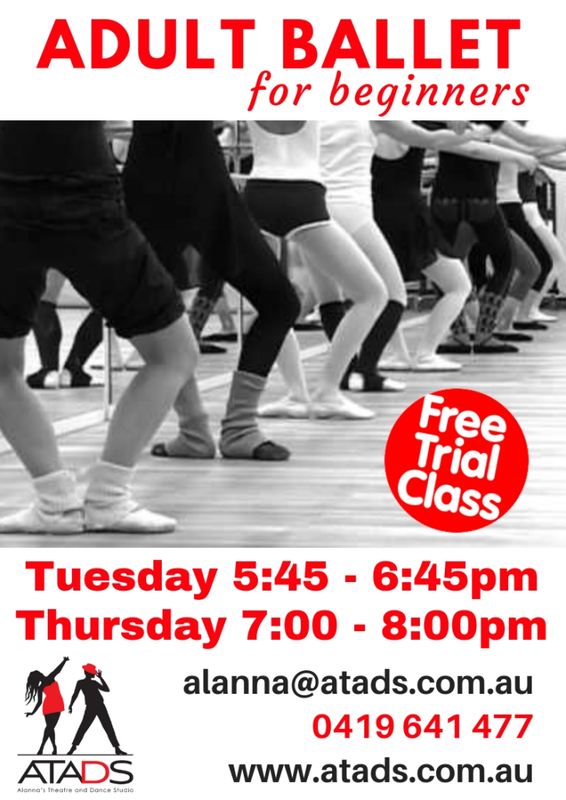 We are so excited to introduce you to Miss Daniella. 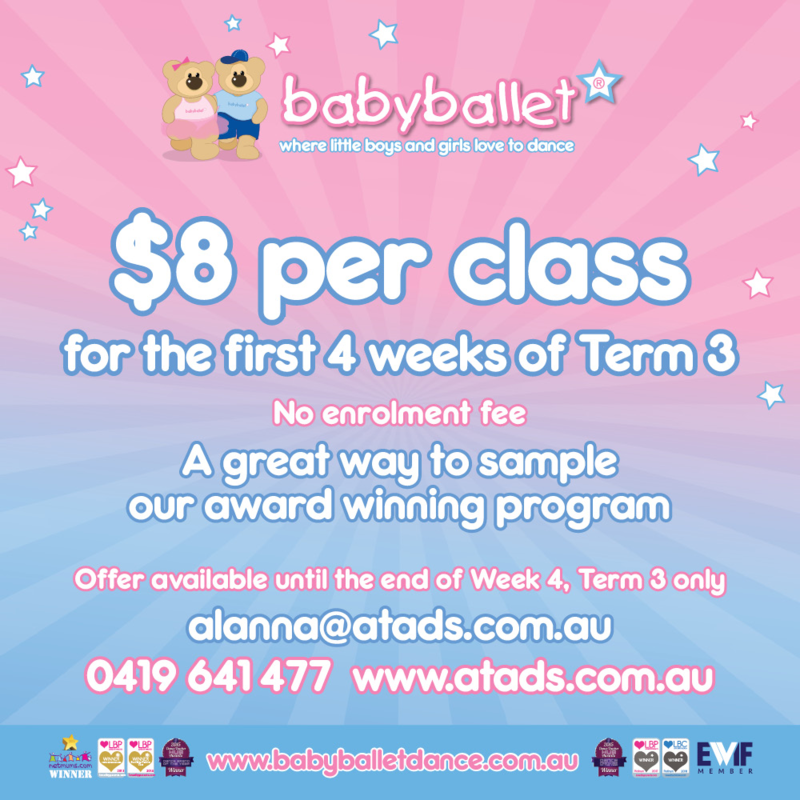 She is teaching some of the babyballet® classes and intermediate ballet and jazz classes. 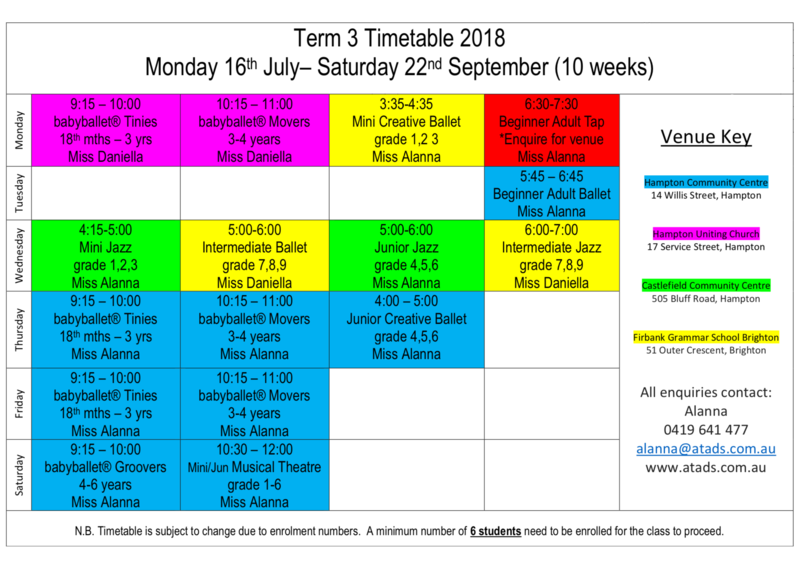 Miss Daniella AKA Daniella Ballerina is very clever and has an amazing YouTube channel that you can follow along and dance with at home. 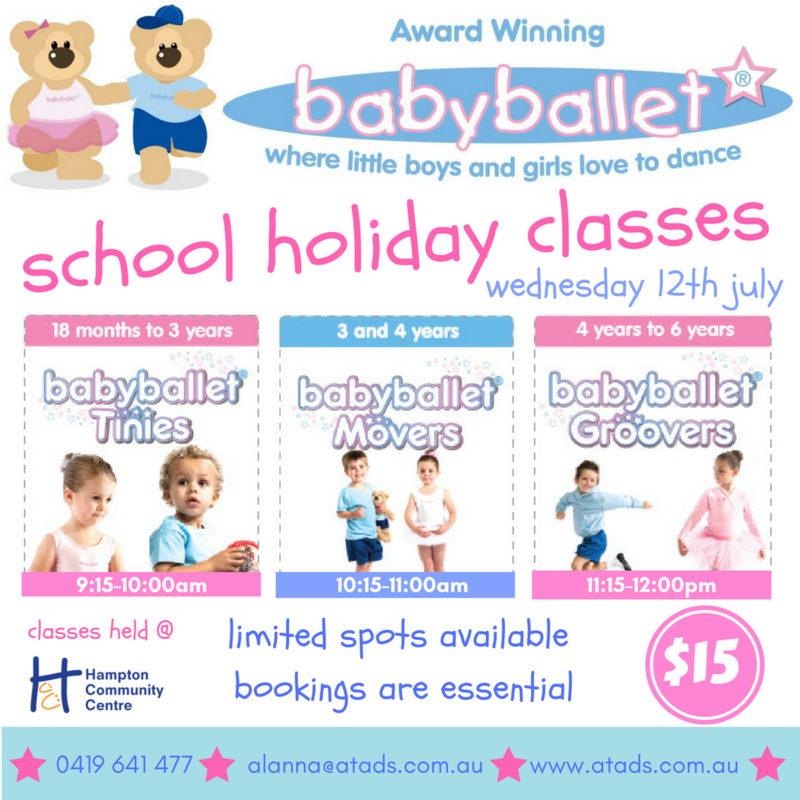 Daniella Ballerina loves to dance with her friends Pique the dog, Sousous the ladybug and Allegro the bird. 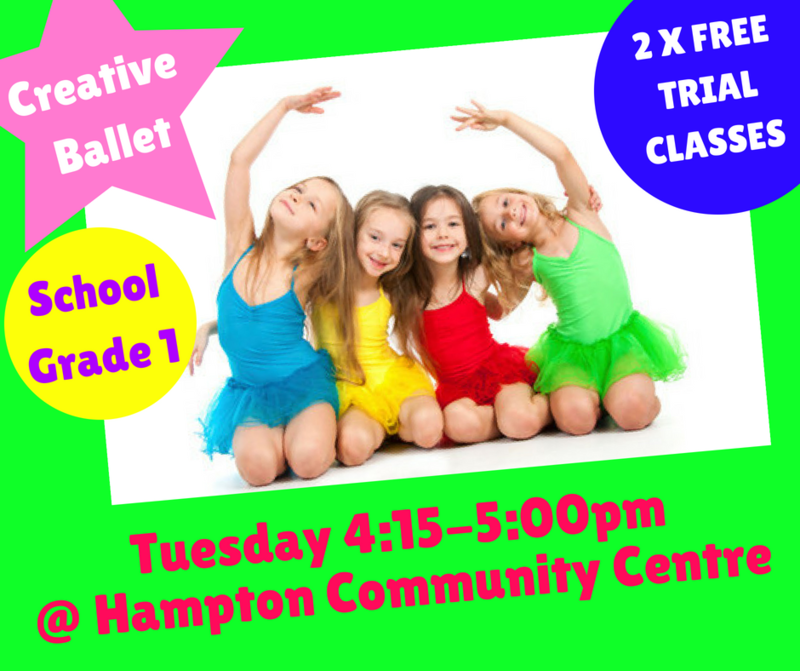 Together, they have a lot of fun learning new Ballet words, reading stories and practicing their dancing in the Ballet studio. 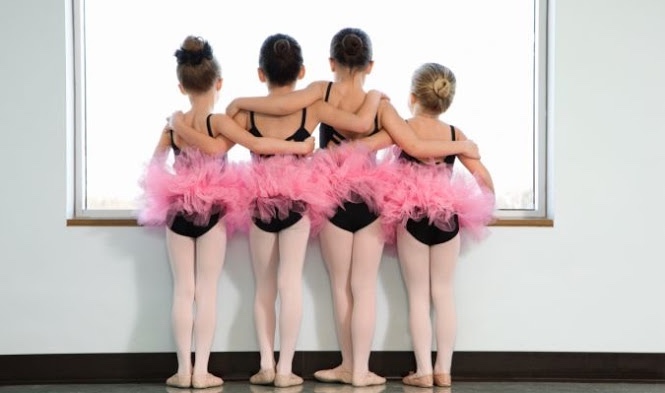 This YouTube channel is the perfect home for little Ballerinas to begin their adventure in the magical world of Ballet. 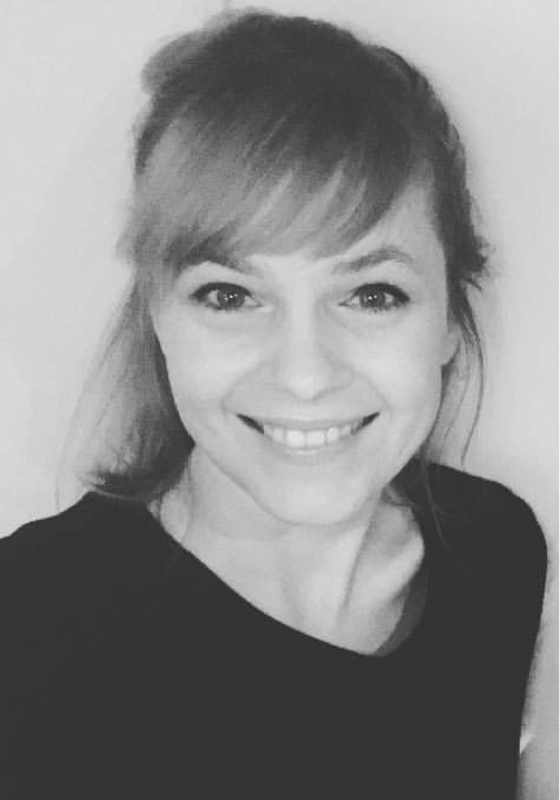 Be sure to subscribe to her channel and keep up to date with all of her exciting adventures with her friends! 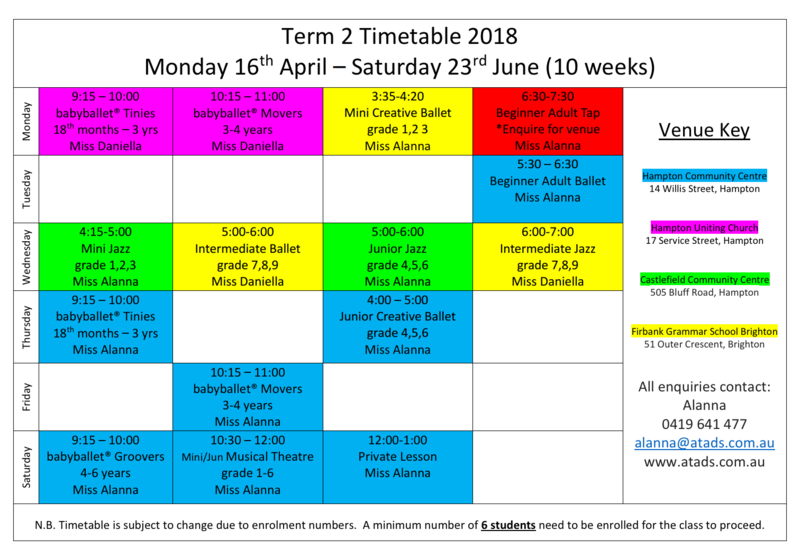 Term 2 timetable. 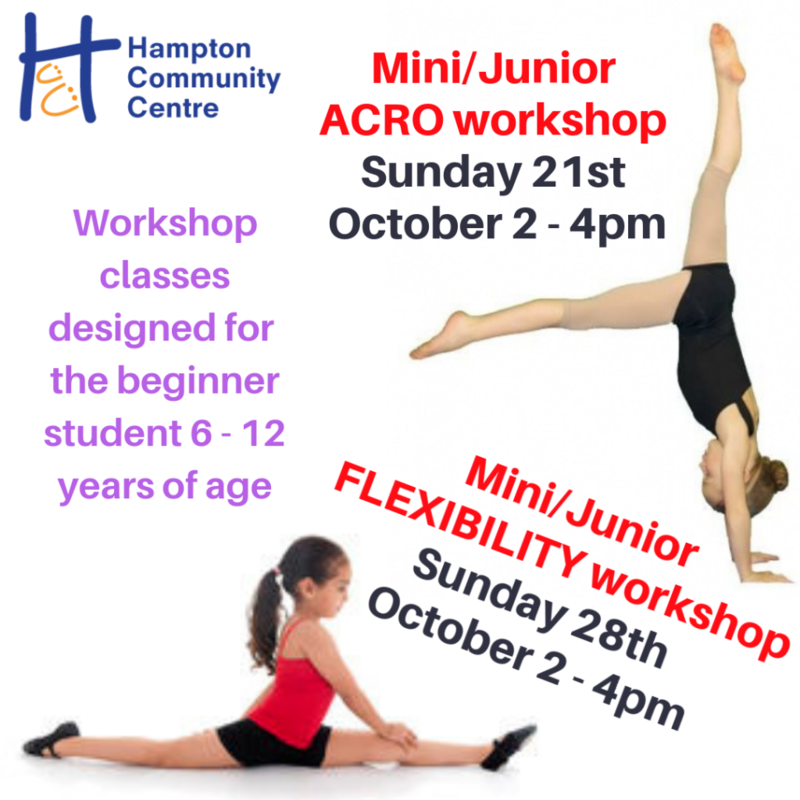 Places are filling up fast. 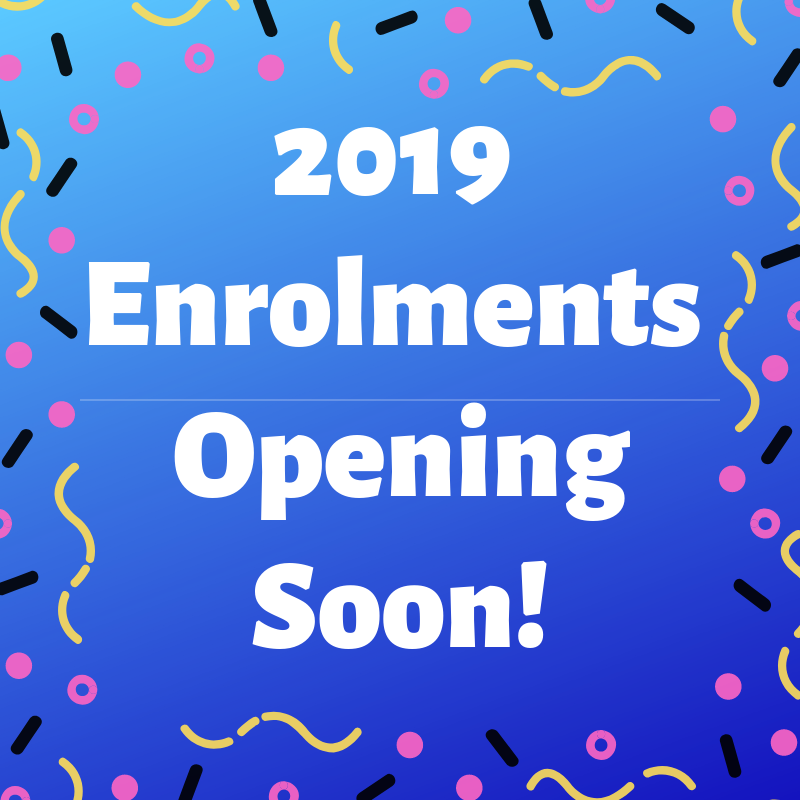 Enroll today using our online enrollment form. 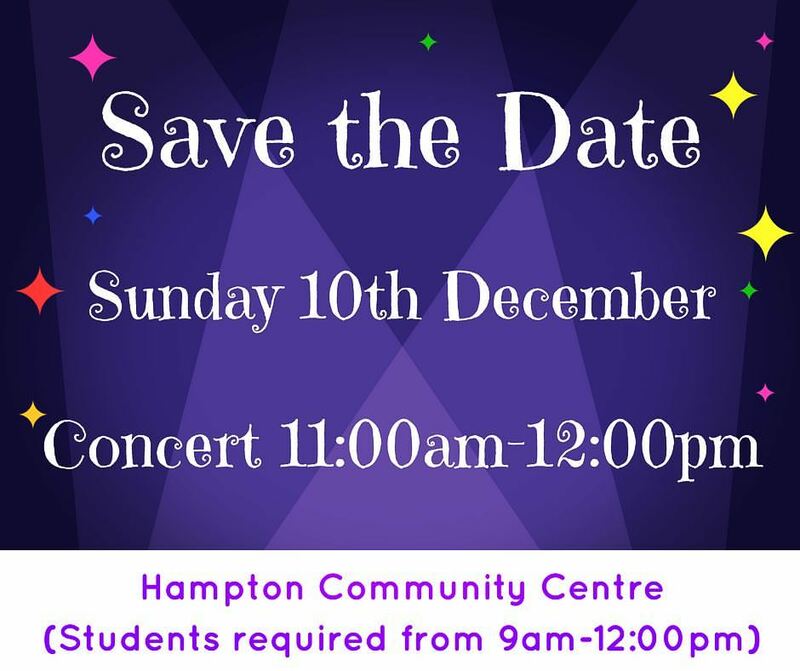 We are very excited to commence working on our concert routines to be performed on Sunday 10th December at 11am. 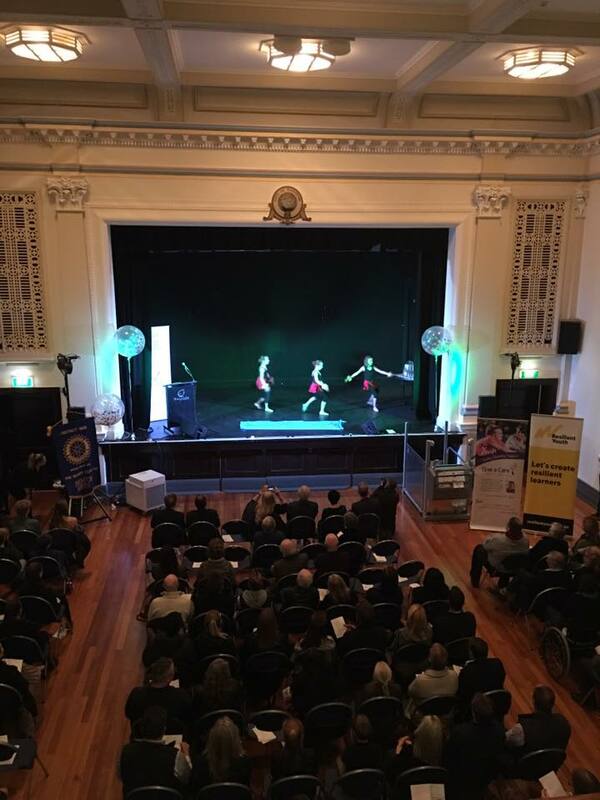 ATADS students had a ball performing at the Bayside Youth Awards held at Brighton Town Hall on Wednesday 14th June. 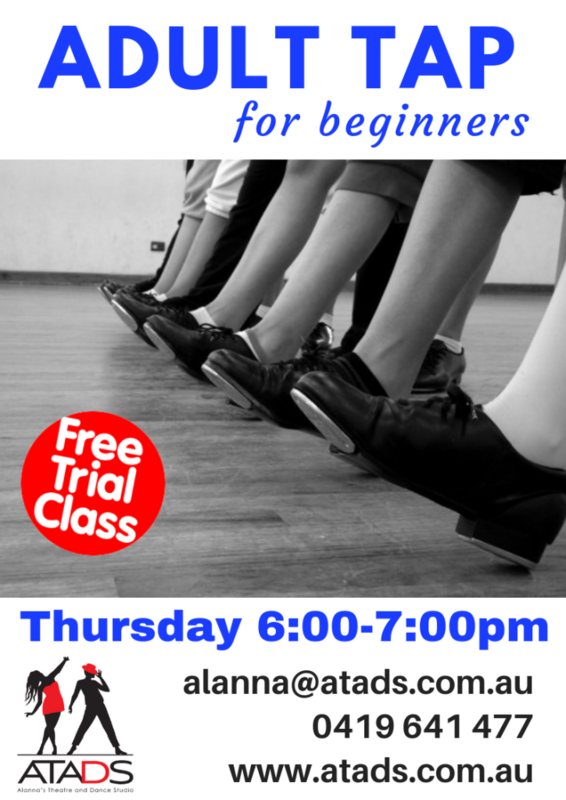 The only thing better than dancing is doing it with your best friends! 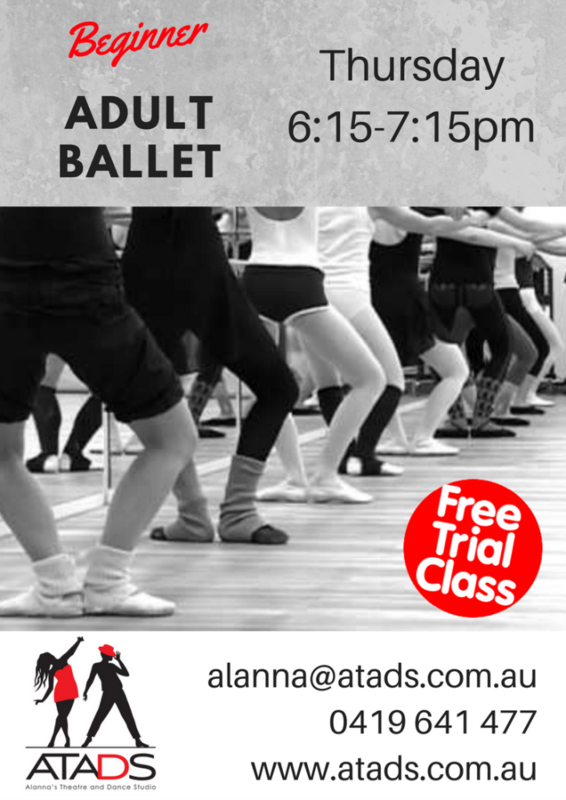 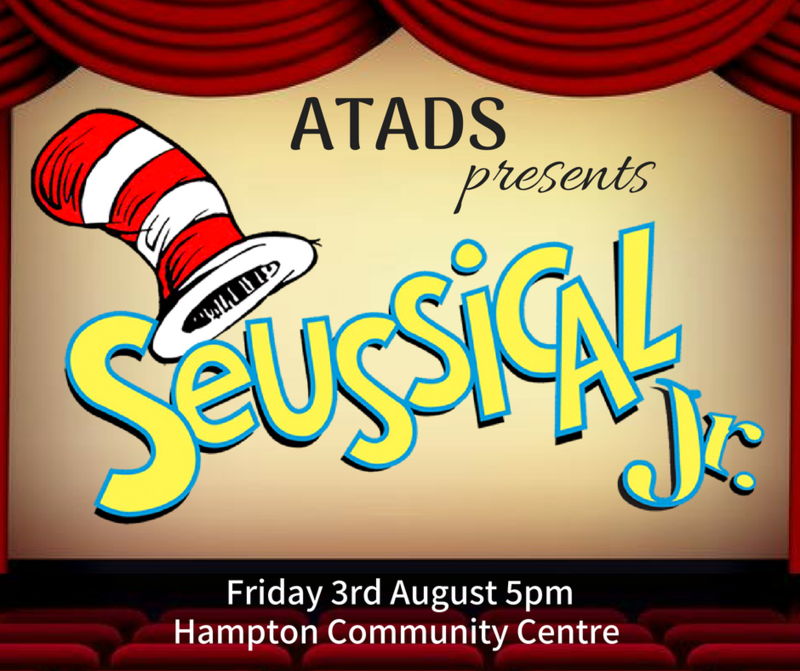 Invite your friends to come along to your dance class and both of you could win an awesome prize! 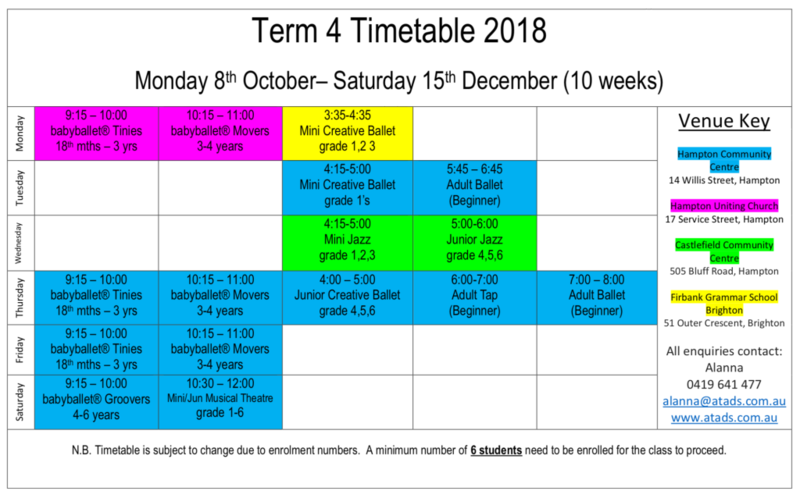 You will receive invitations to hand out to your friends during class in the lessons leading up to Bring a friend to dance week! 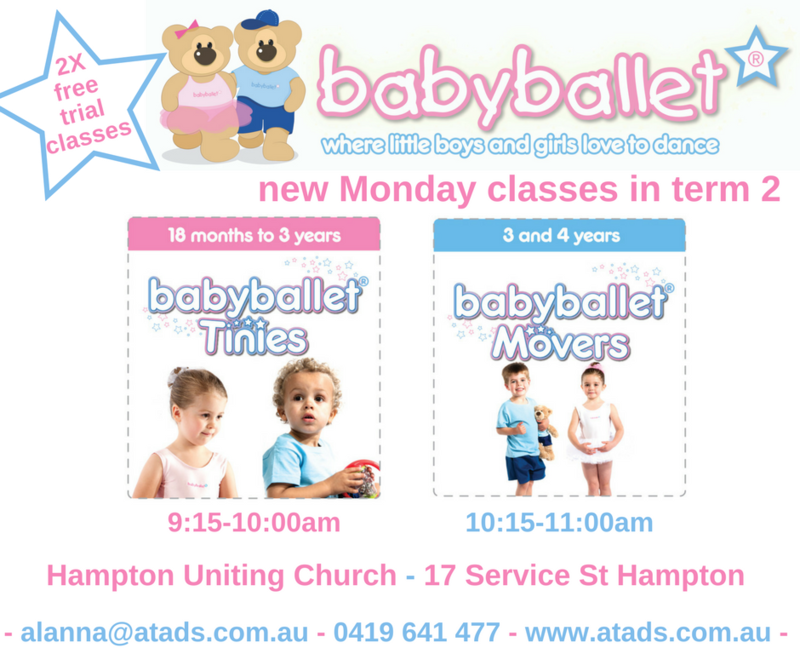 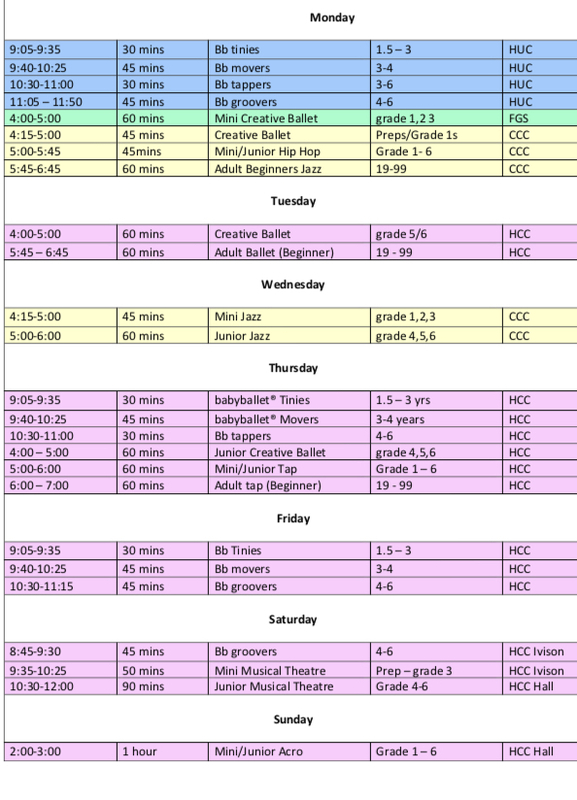 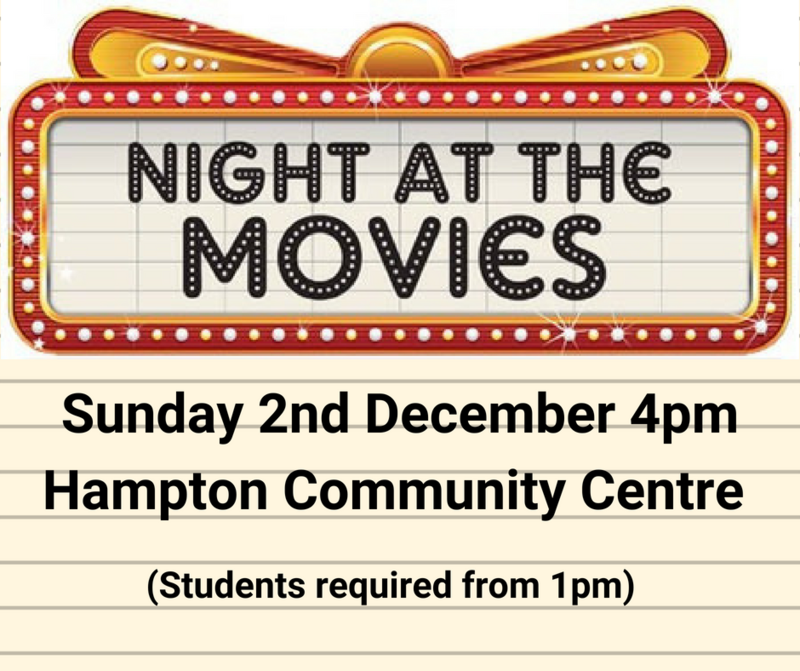 School Holiday babyballet® classes are on this school holidays at the Hampton Community Centre.